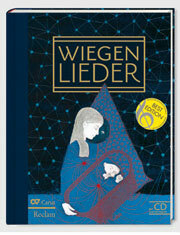 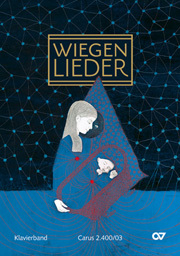 In conjunction and exclusively for the "Wiegenlieder Project," more than 50 of the most well-known singers from German speaking regions each sang their favorite lullaby for a CD recording. 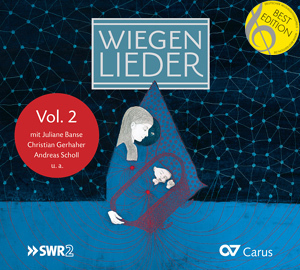 This extraordinary collection of lullabies will appear in two separate, attrative CD cases. 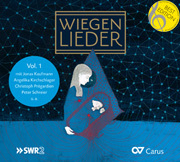 [...] Ein bemerkenswertes Projekt mit optionalem Wiegenlieder-Buch und Klavierband zum Selberspielen und -Singen.